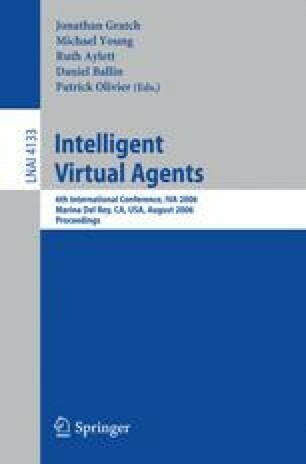 This talk proposes that a central function of many emotions is to configure and reconfigure the relational positions of two or more social agents with respect to some intentional object. This process of relation alignment can proceed at two levels (often in parallel). At one level, there is implicit adjustment to the unfolding transaction on a moment-by-moment basis. At the second level, there is a more strategic presentation of a relational stance oriented to anticipated reactions from the other (and from the material environment). I contrast this relational approach to emotion with the appraisal account which sees emotions simply as reactions to apprehended relational meaning. In my view, appraisal often emerges as a consequence of the adoption of a relational stance rather than as its original cause. This distinction is illustrated with apparently anomalous examples of emotions such as embarrassment and guilt.